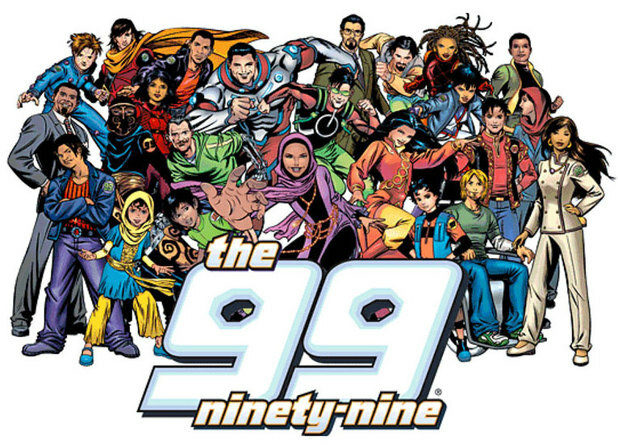 The Muslim creator of The 99 comic series has been threatened with death by ISIS. The jihadist group known by the full name of the Islamic State of Iraq and the Levant have called for the murder of Nayef Al-Mutawa, who they accuse of mocking Allah. 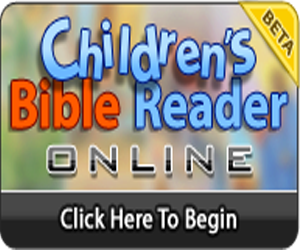 "Who can kill Nayef Al-Mutawa who makes fun of Allah's names?" wrote ISIS on Twitter, according to Kuwait Times. Al-Mutawa wrote in reply: "My work has glorified Islam from the US to China for the past ten years. "I really do not believe in ISIL and Qaeda... I don't care about them." The 99 centres around a group of superheroes, each of whom embodies one of the 99 attributes of Allah. Al-Mutawa created the series with the explicit purpose of celebrating the "messages of tolerance and peace" in Islam.